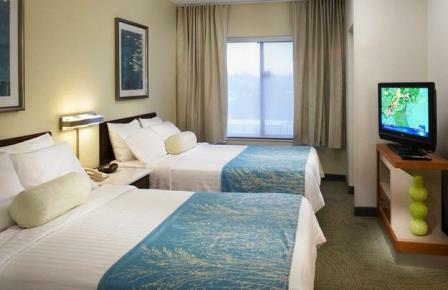 This all-suite hotel offers 161 suites with up to 25% larger rooms than standard hotel rooms, separate eating and sleeping areas, pull-out sofa beds, data port and telephone including individual voice mail, stylish decor and high-speed Internet with an ergonomically designed work area. 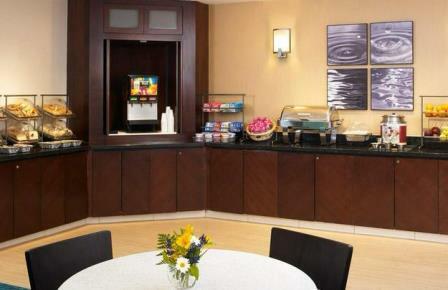 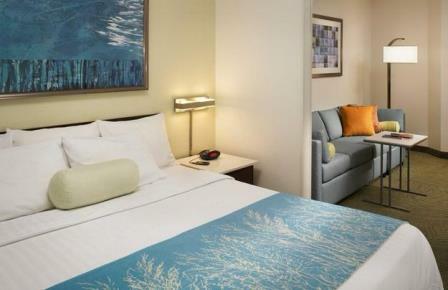 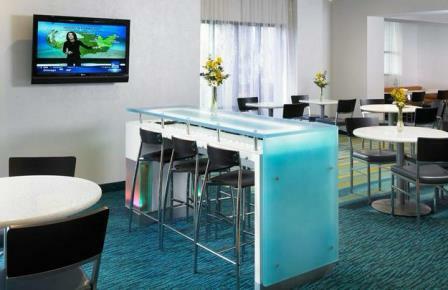 In room amenities include mini-refrigerator, microwave, wet bar sink, coffee, iron and ironing board, and hairdryer. 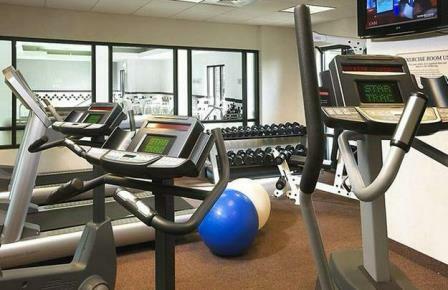 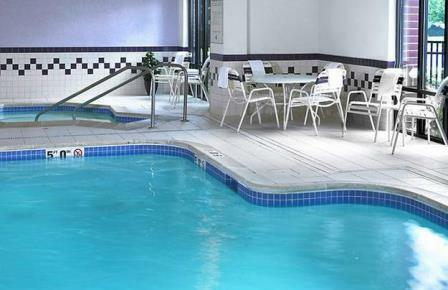 Our hotel also has an indoor pool, whirlpool, fitness center, newspapers on the weekdays, 24 hour market, and complimentary continental breakfast. 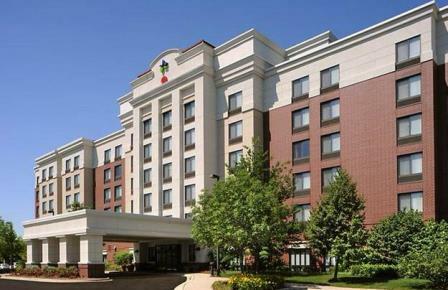 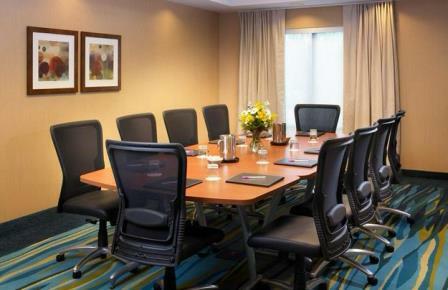 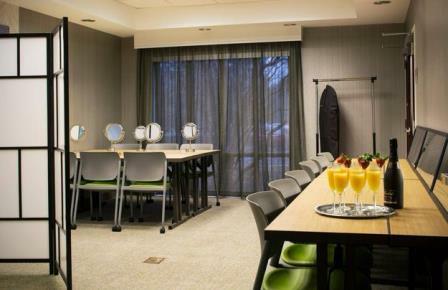 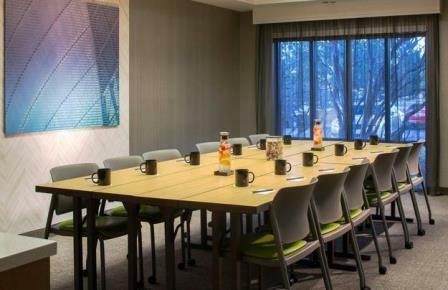 The hotel is conveniently located to nearby restaurants, Marriott Theater, Six Flags Great America, Hawthorn Mall and Cranes Landing Golf Course.